Students across the country are now back in school, and for many families, conversations about life after high school are just beginning. 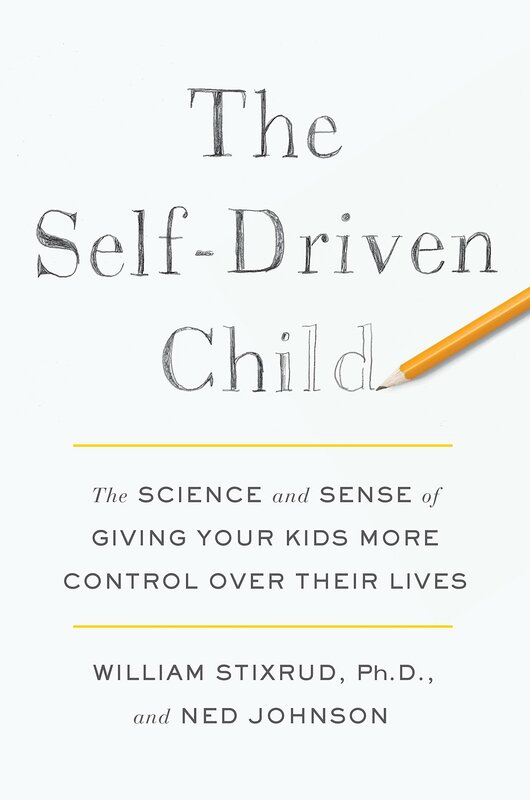 #NACACreads author Ned Johnson has some advice for parents as they help guide their children through the college search and selection process. 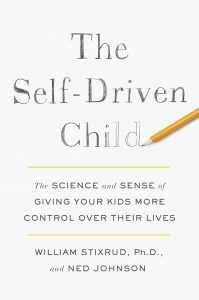 Johnson and William Stixrud, who together penned The Self-Driven Child, shared tips in a recent article published by U.S. News & World Report. One takeaway for moms and dads: Resist the urge to micromanage. Putting students in charge of the college search presents an opportunity for growth, they note. Johnson, whose book was the subject of our September #NACACreads chat, has also created a to-do list to help students stay on track throughout their high school career. It includes advice for high school freshmen, sophomores, juniors and seniors. The college prep list and tips for parents are both available on the U.S. News & World Report website.